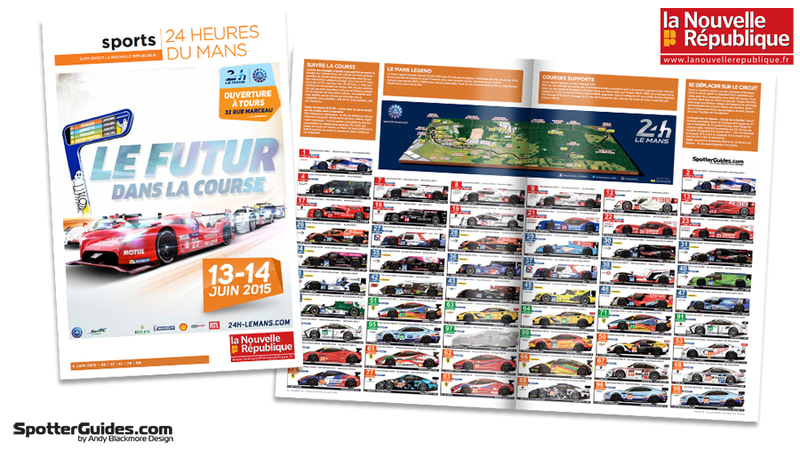 Version 2 of the NISMO 2015 24 Heures du Mans Spotter Guide is now available as a free download.Barring any driver changes, this will be the final version. 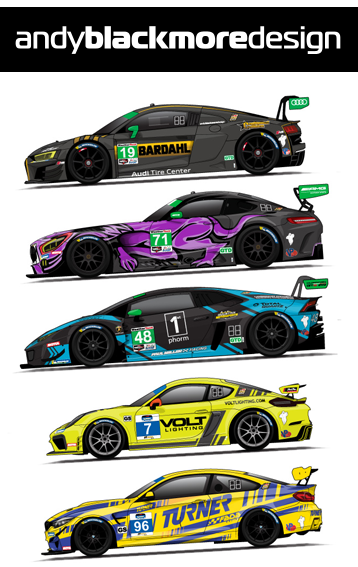 This update follows Scrutineering where a number of liveries made their debut or were adjusted including the Aston Martin Art Car. 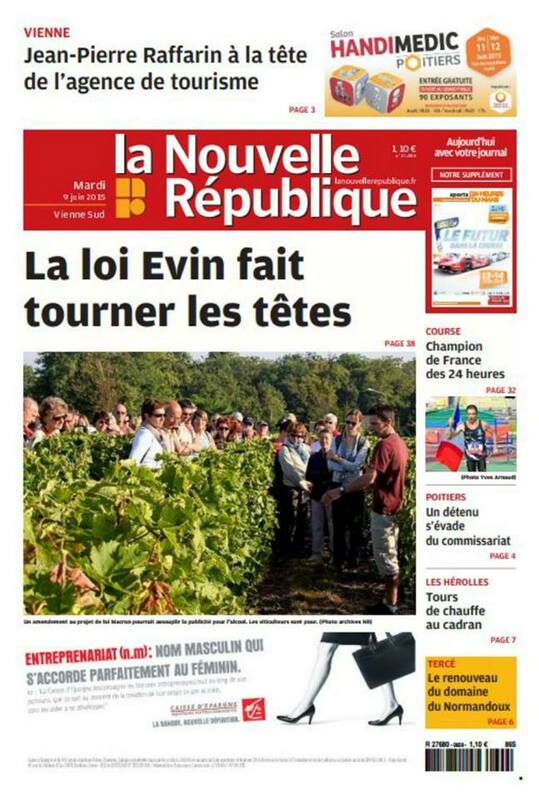 French newspaper, La Nouvelle République, will be running a cut-down version (v1) of the Le Mans Spotter Guide in their 8 page preview on Tuesday 9th June 2015. 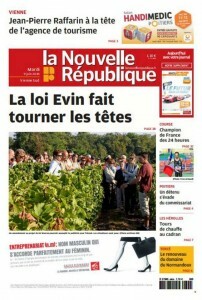 The preview will be published in all regions of the Tours based newspapers which covers much of central France. 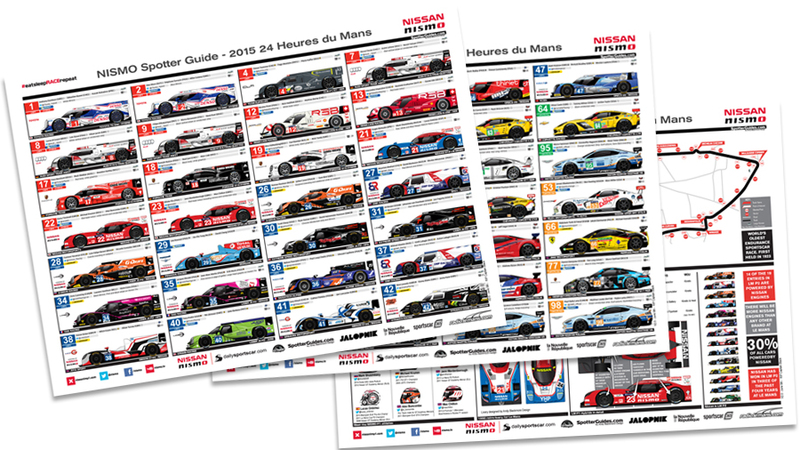 The Spotter Guides themselves, sponsored by NISMO are available on our dedicated Le Mans Spotter Guide page.